English: Made partially with LaTeX. 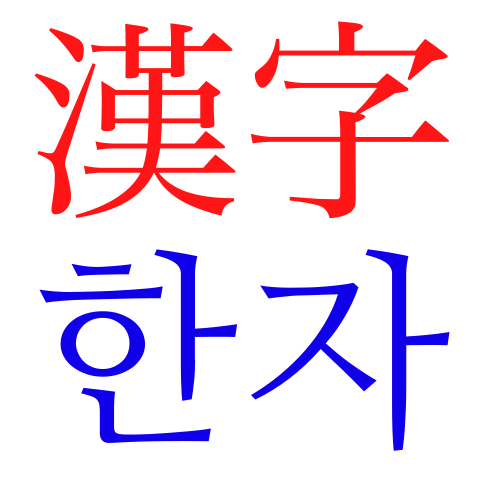 Supersedes File:Hanja.png. 10:54, 27 กุมภาพันธ์ 2560 469 × 469 (14 กิโลไบต์) Psiĥedelisto Correct the appearance of 漢. The font in this version is Adobe Song Std.